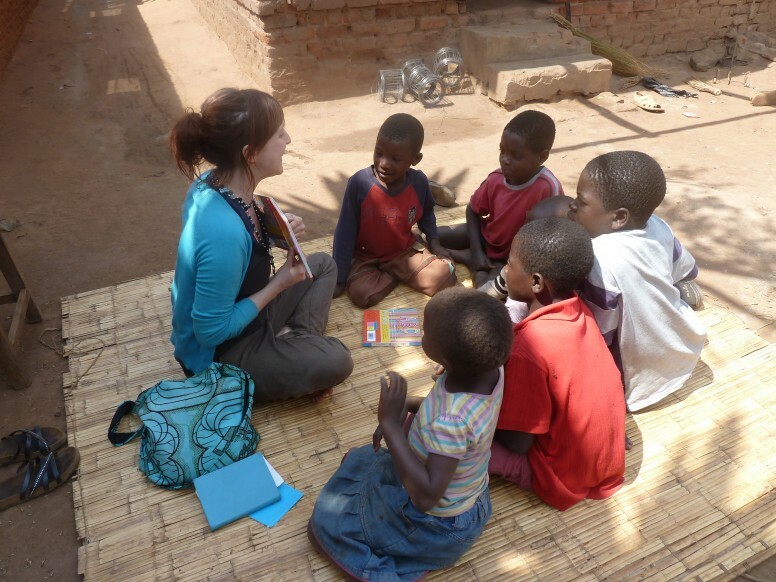 Welcome to Malawi Foster Care! We now support 18 children in foster care families. The children we sponsor are fantastic and just so delighted to be given this chance. 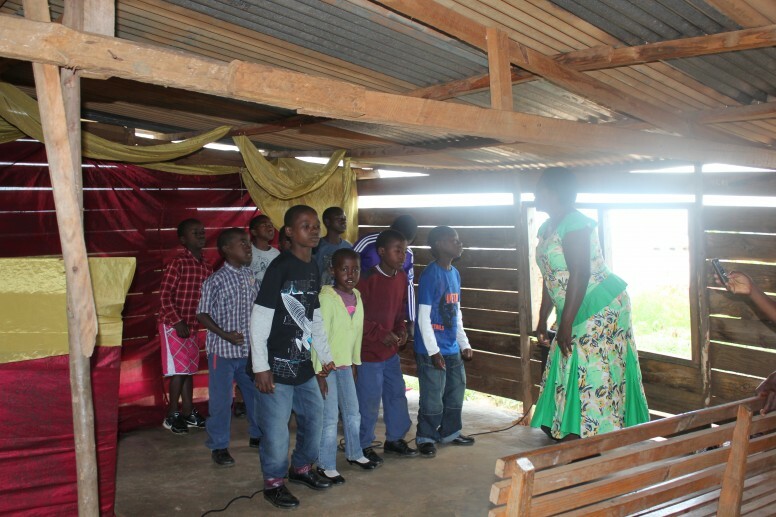 They all love going to school, playing games with their friends, helping with jobs at home, learning English and singing in the church choir. Before this opportunity, all the children were struggling without their parents, and and in most cases their education had been stopped. All the children are orphans, however most of them have some living relatives and we always encourage the children to maintain contact with family members. 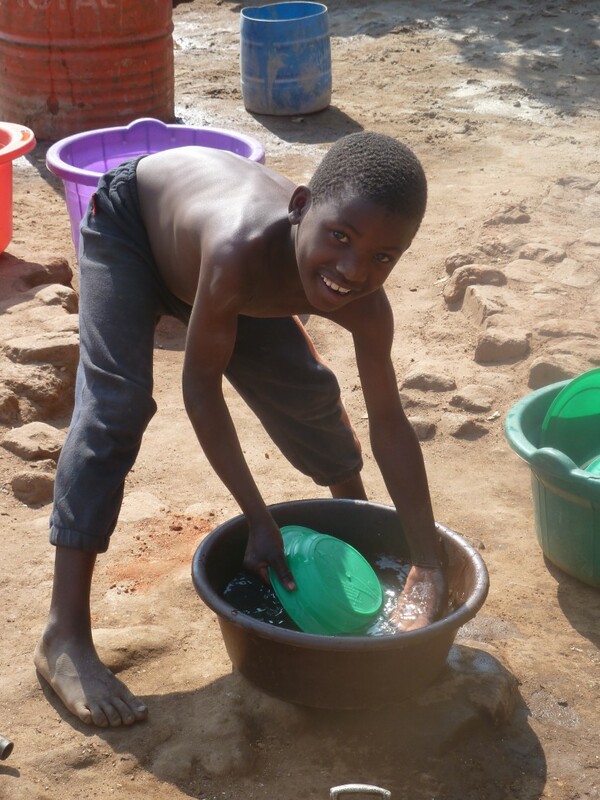 Malawi Foster Care is a Registered Charity in England and Wales (number 1160817). Copyright © 2015 Malawi Foster Care. All rights reserved.